Ice Mug ensures your drink or beer is ice cold every time! Use the Ice Mug around the house, patio or garden and especially for hot summer days. Before using it, we can put it in refrigerator for an hour for more fantastic icy drinking experience. 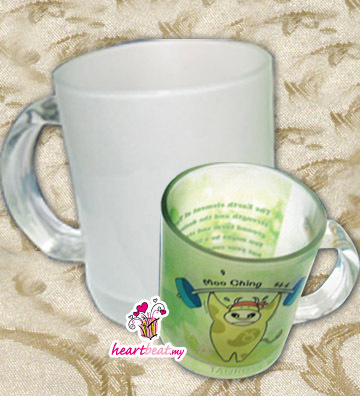 Well, with Ice Mug, any cold drinks will TASTE GOOD! Try it now..